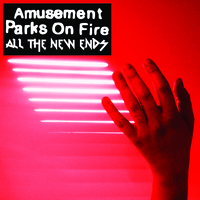 Amusement Parks On Fire came to prominence in 2004 with the release of the eponymous debut album, conceived and consummated by the then-adolescent founder Michael Feerick and phonically actualised on a shoestring with Nottingham cohabitant Daniel Knowles. Issued on Geoff Barrow (of Portishead)’s Invada label, it was described by the New Musical Express as 'hedonistic teenage genius'. 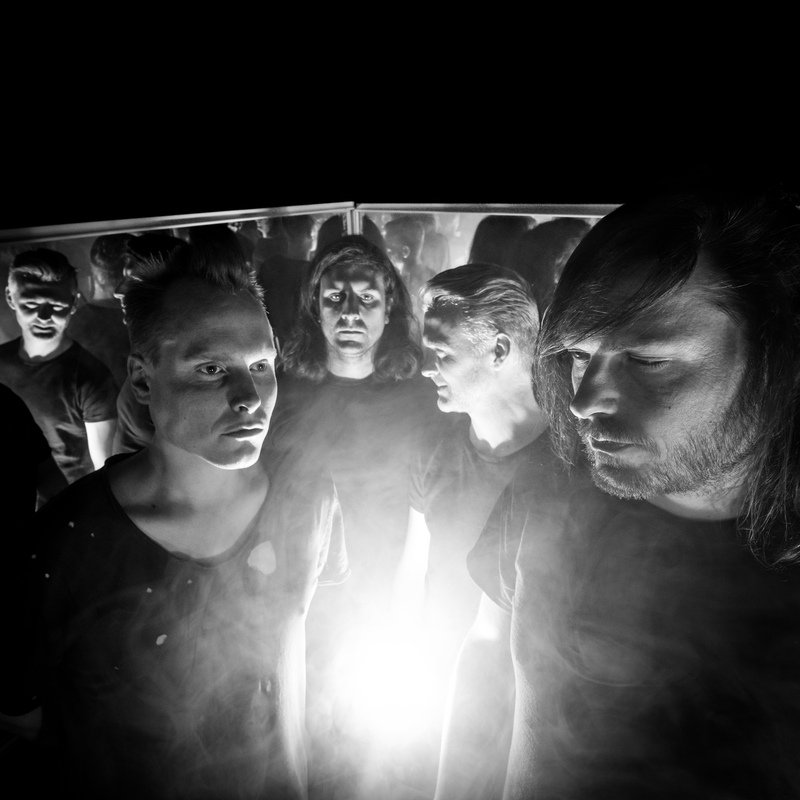 The collective distributed a series of medium-form 'concept singles'; 'Blackout' in 2005, 'In Flight' in 2006 and 'A Star Is Born' in 2007, which according to Rough Trade's review showcased 'other dimensions to APOF's otherworldly sound, Feerick's classical influences... hinting at a more bullish Amusement Parks direction to come', with Drowned In Sound dubbing it 'a dizzying mini-epic... a chilly metaphysical beauty'. 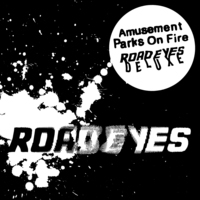 After several years of international incidence the band crash-landed in Los Angeles in 2009 to make ‘Road Eyes’ with producers Michael Patterson (Beck, NIN) and Nicolas Jodoin (Arcade Fire, BRMC). Again inspired by the locale, the collection was intended as 'a skewed Californian contemporary-classical', with Alternative Press characterising it as ‘sun-drenched, challenging and gratifying… a near-perfect album’. 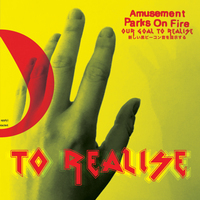 Initially envisaged as a much longer, expansive volume, the record is now newly available to purchase and stream online as a 'deluxe' edition, appended with a second 'disc' of nine unreleased cuts and curios but, due to the inferior and essentially theoretical nature of the digital release model, no intrinsic or tangible vessel to verify that the work explicitly exists. The group will reoccupy earthly operations on 17/11/17 with a performance tour of their principality-apparent and the universal release of a new 7” vinyl single ‘Our Goal To Realise’ via Saint Marie Records, with the promise of a further extended-play 12" disc 'An Archaea’ and supporting appearances in 2018, 'as and when the company is inclined, primed and deems it commercially appropriate'.